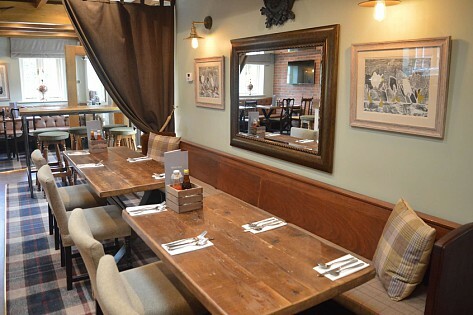 The gastro pub offers good quality home produced food with a strong emphasis on using fresh, locally sourced produce. The pub serves great real ales including St. Austell Tribute, Bass, Charnwood's Vixen and regular guest beers. A carefully selected wine list and a range of other draft beers make it a great venue for meeting friends for a drink. AA awarded 4gold star and gold breakfast award for our boutique bedrooms. The perfect place for business travellers or leisure seekers. . Very tasty food. Great place to eat. Service excellent. 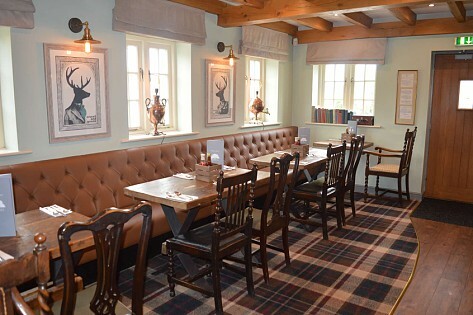 The Royal Oak always provide lovely food, locally sourced, with very attentive service. They are top of our list for eating out locally! A liltle hidden gem! Fabulous food. If there's anywhere better in the area for the balance between formal and informal top quality unpretentious dining, I haven't found it yet. Introduced a newbie to pie night: resounding success! Fantastic food and a brilliant service. 100% the best food in the area. We've never had a meal that's lacking anything here. And I have a dairy allergy, so eating out can be a real chore... Not to mention, a total bore! It certainly isn't at the Royal Oak though. There's lots on the menu that can be always changed or tweaked to suit the customer's needs... It's a total breath of fresh air! 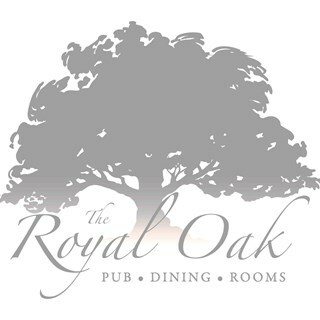 Many other restaurants should take a lesson, or few, from the wonderful place that is The Royal Oak. 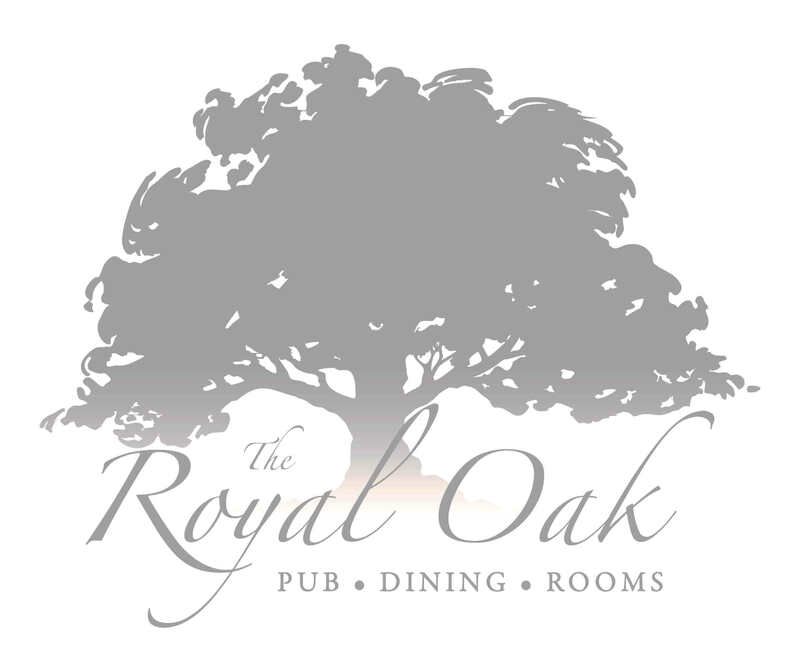 We tend to choose The Royal Oak for special occasions, and none are more special than Mother's Day. 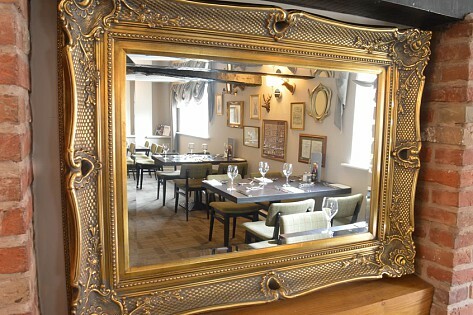 The restaurant retains a local, 'classic' neighbourhood pub feel, but with a top-notch kitchen that turns out HUGE portions of incredibly good tasting food. The fixed menu had lots of great options - virtually every one gluten free adaptable which is important as our guest of honour is celiac. It was a lovely afternoon and we were absolutely stuffed! Would highly recommend!! Always a pleasure to come to the Royal Oak.